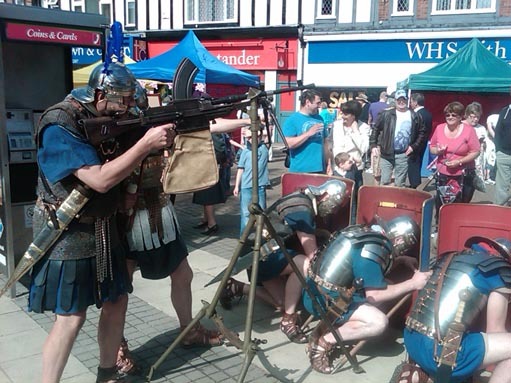 Welcome to the website of the Roman Military Research Society (THE RMRS). 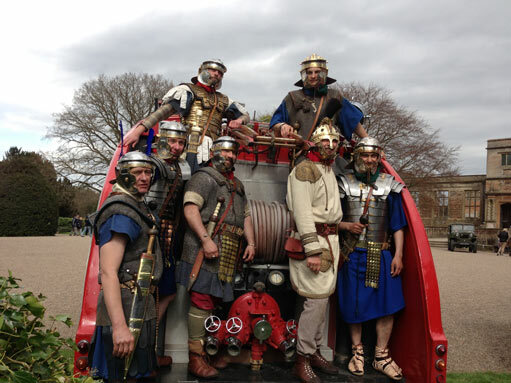 We are a UK-based group of history enthusiasts who research and perform practical experiments to re-create, as accurately as possible, Roman military and civil life. 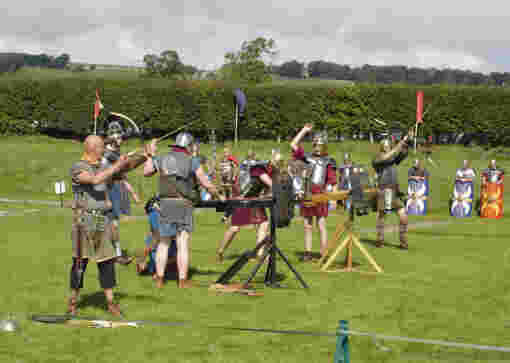 Sharing our experiences is one of our key aims so, as a re-enactment Society, we love to demonstrate the skills of the Roman Army and Romano-British people, including infantry, artillery, archery and everyday life, at events staged all across the UK. 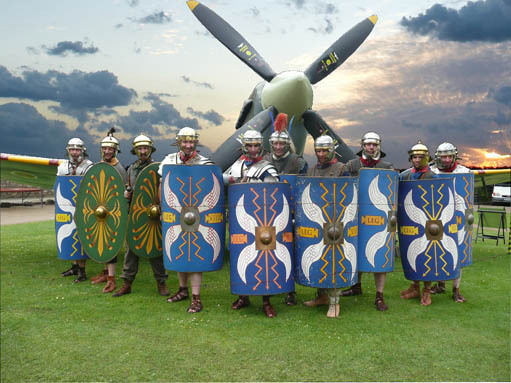 We also enjoy supporting educational and outreach projects, for adults and children alike, by delivering school talks, lectures, presentations, and of course our living history and military displays. 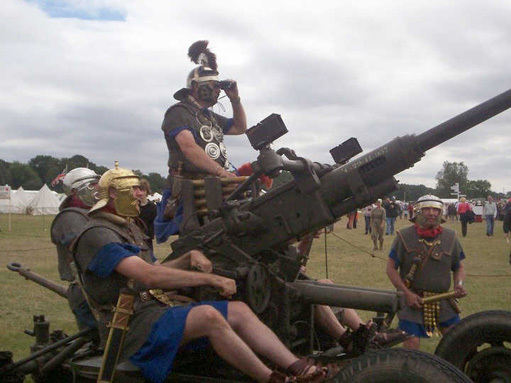 Warfare is 99% sheer boredom! 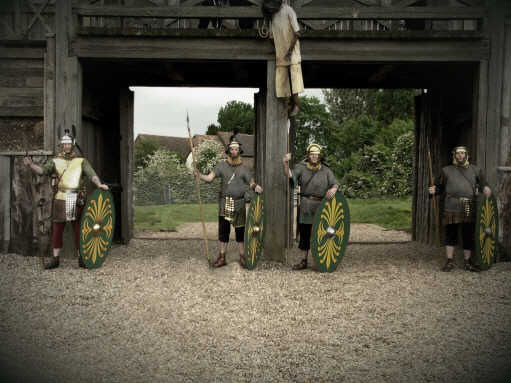 Our members come from many parts of Britain although our main base is to be found at the reconstructed Roman Fort at Lunt in Coventry where much of our training takes place. 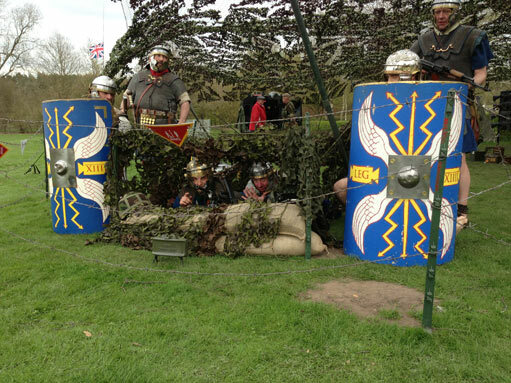 View the Lunt Fort blog here. 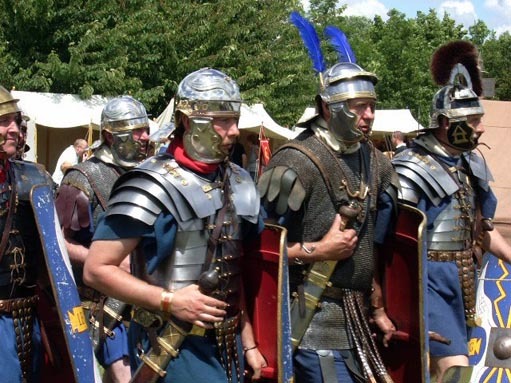 Although the main emphasis is on the Roman military, members are encouraged to pursue their own interests within the Society and our displays consequently cover many aspects of Roman life from religion and medicine to food, engineering and naval warfare. 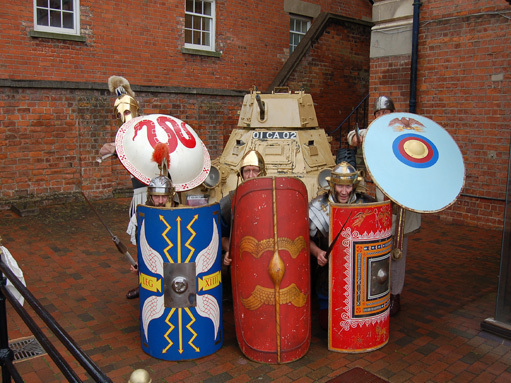 All armour, clothing , weapons and artillery have been made within the Society after extensive research and are as authentic as we can make them. 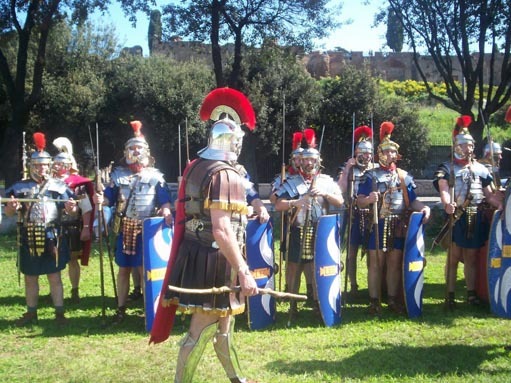 Drill commands, songs and invocations are in Latin, as are the names of legionaries and civilians, helping to give a real flavour of the past. 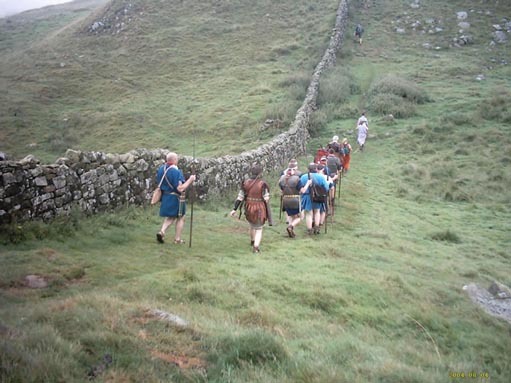 Why not share the experience - new members are always welcome!. 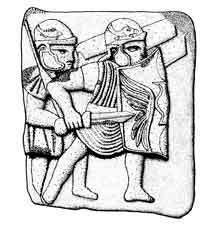 If you require information as to the history, organisation, equipment and lifestyle of the Roman army please visit our military page which should help you find what you need as it contains links to sections on the Republican army, the army of the Principate and the military of the later Empire. 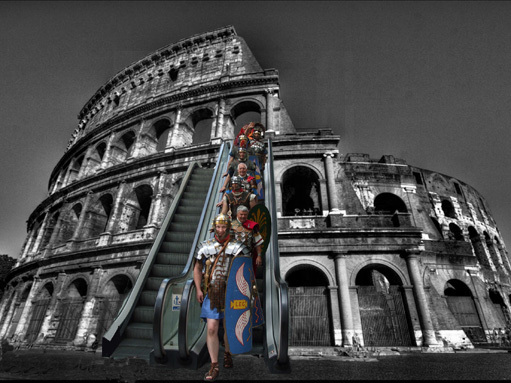 The civilian section includes information on Roman food and cooking, Roman women and lifestyle matters. 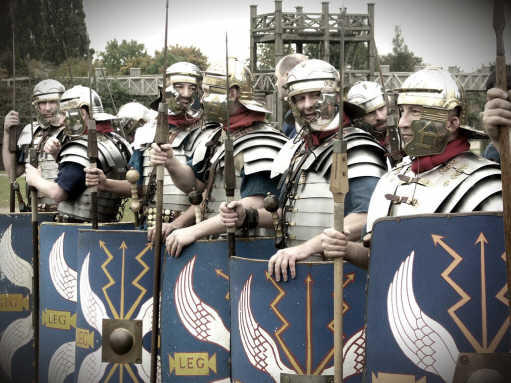 The 'schools' page provides details of members who are available tovisit your school and who provide an unforgettable experience of Roman military life for your pupils from Year 3 to Year 13. 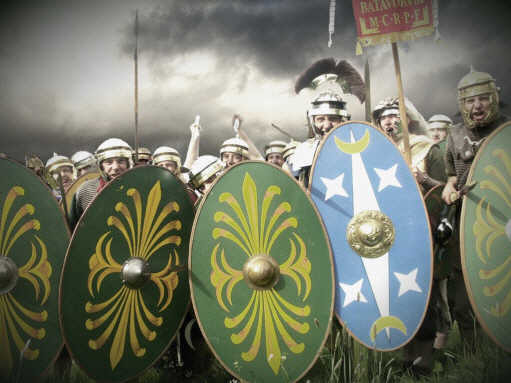 Should you require any further information about the Roman army and Roman life, please email us, we'll do our best to reply! 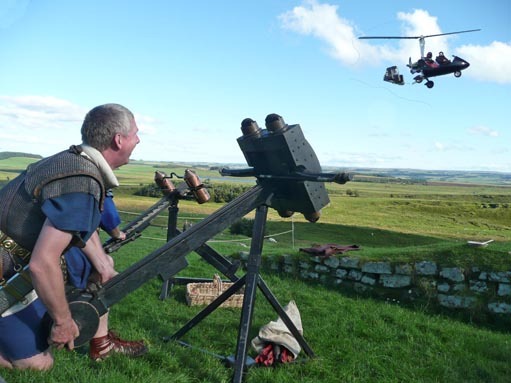 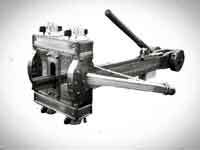  How accurate was the ballista?